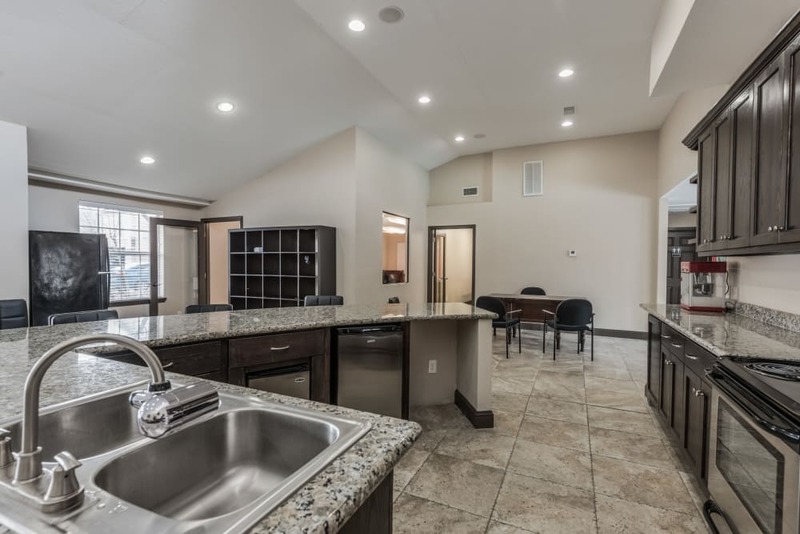 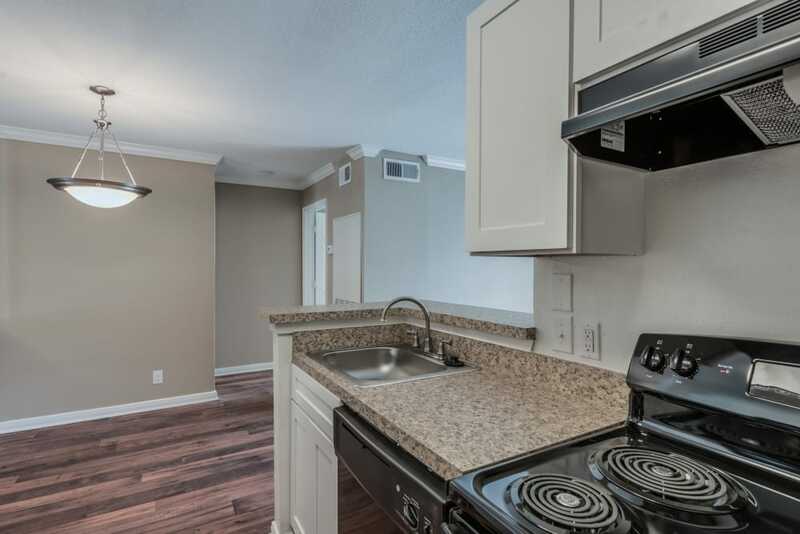 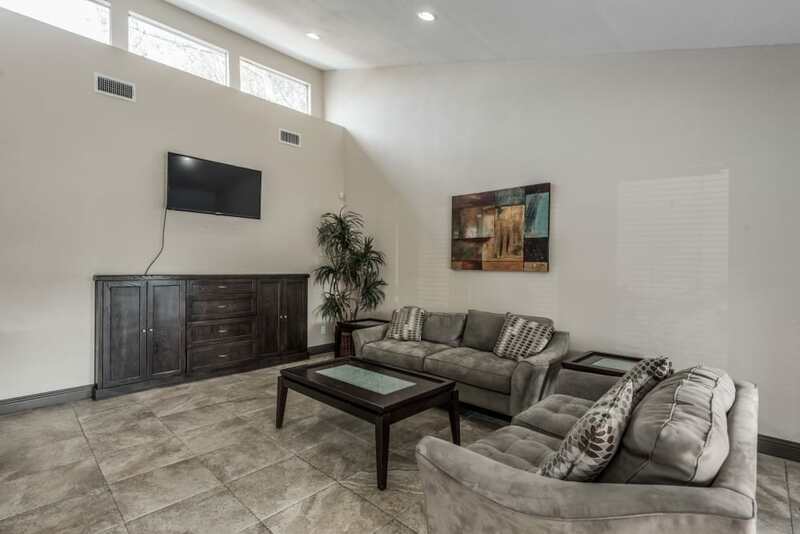 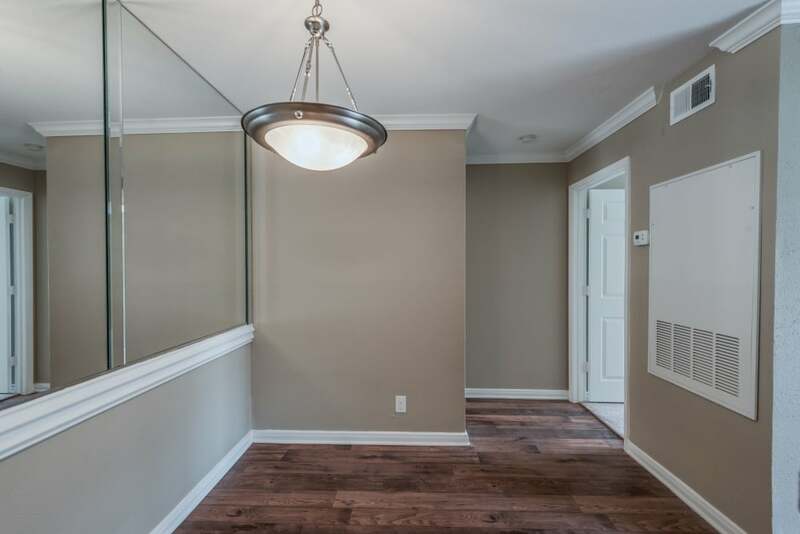 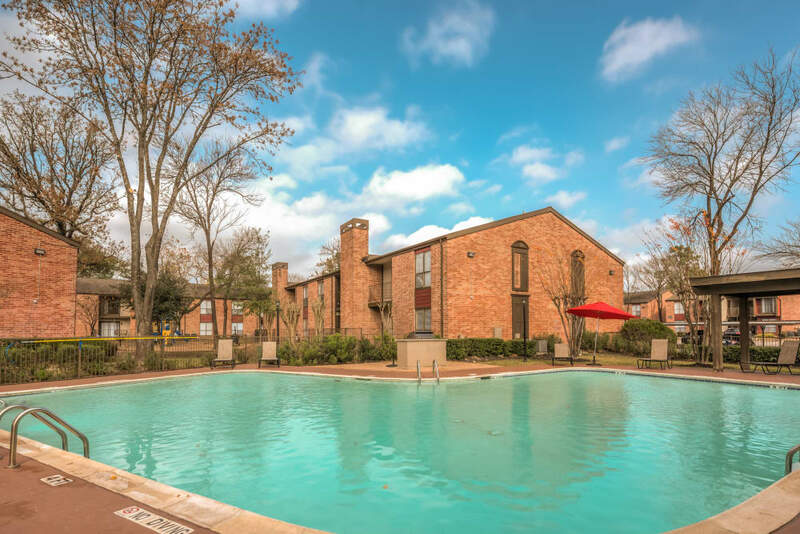 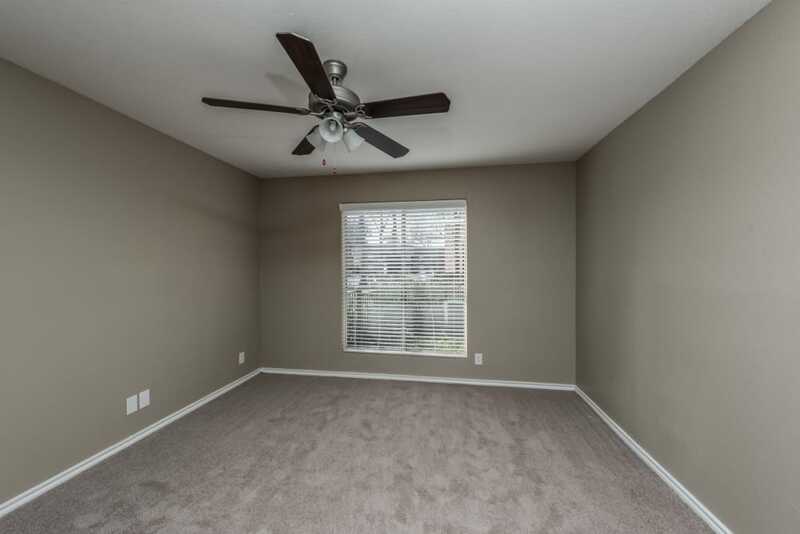 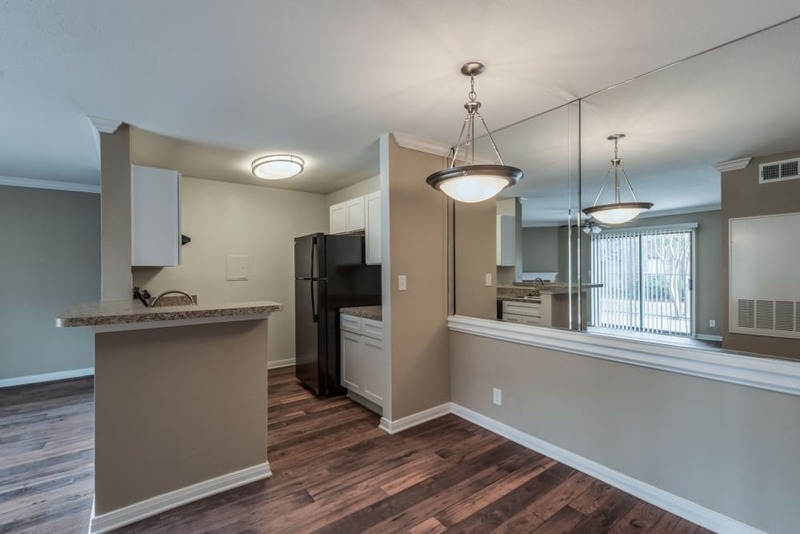 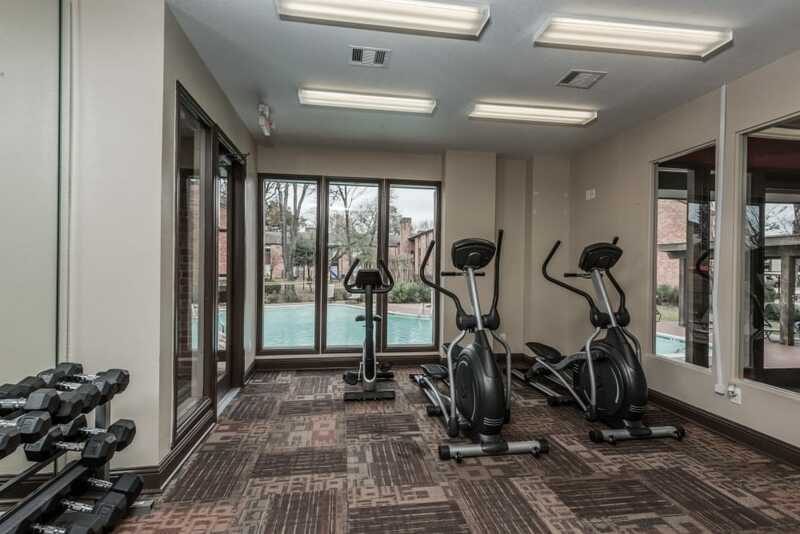 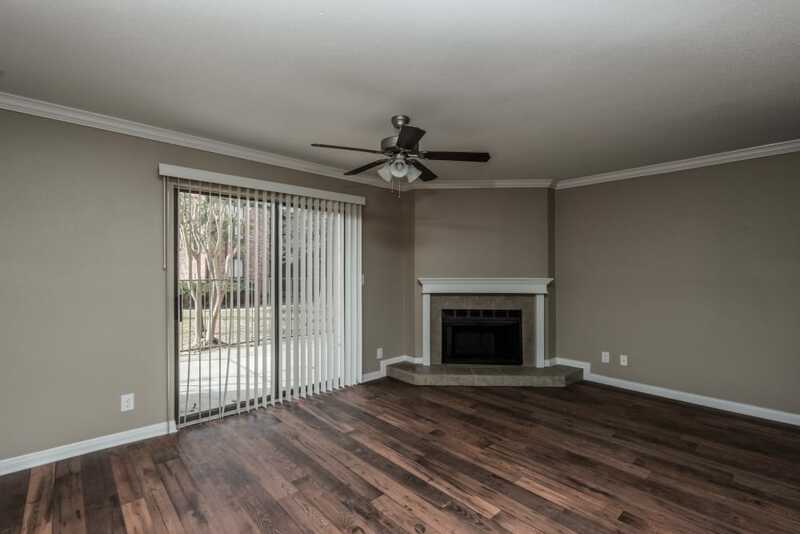 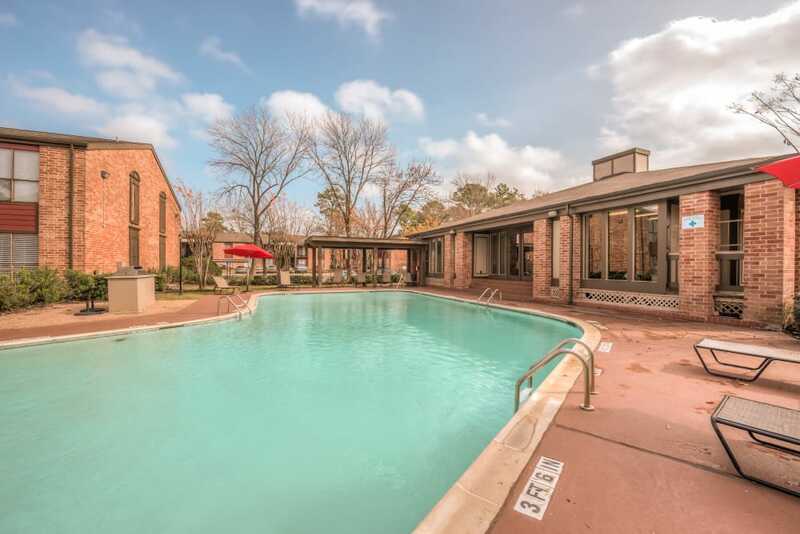 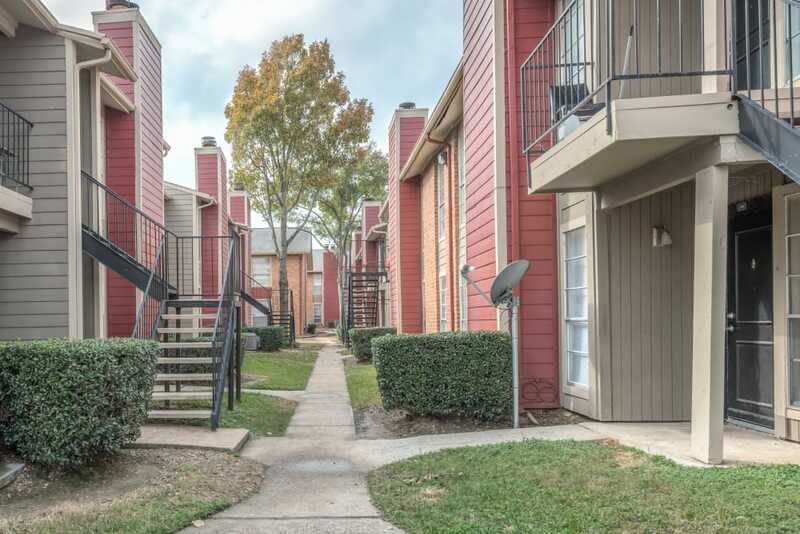 See inside our Houston, TX, apartments by simply clicking through our photo gallery. 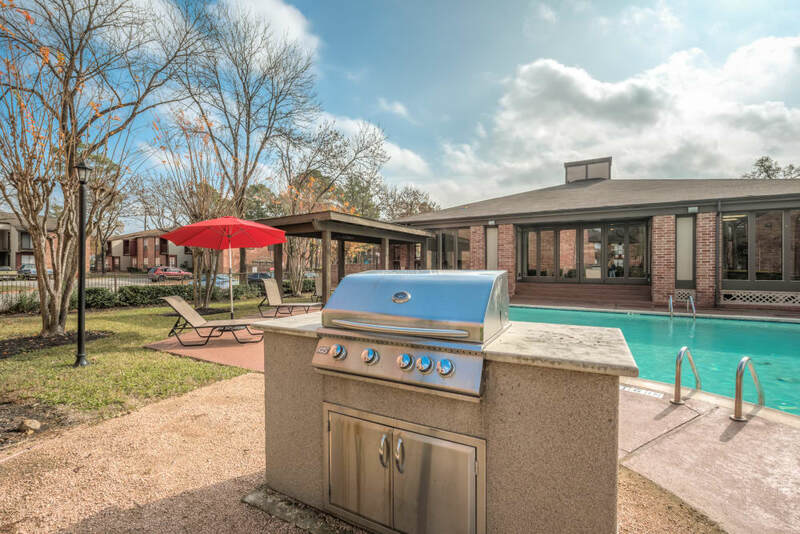 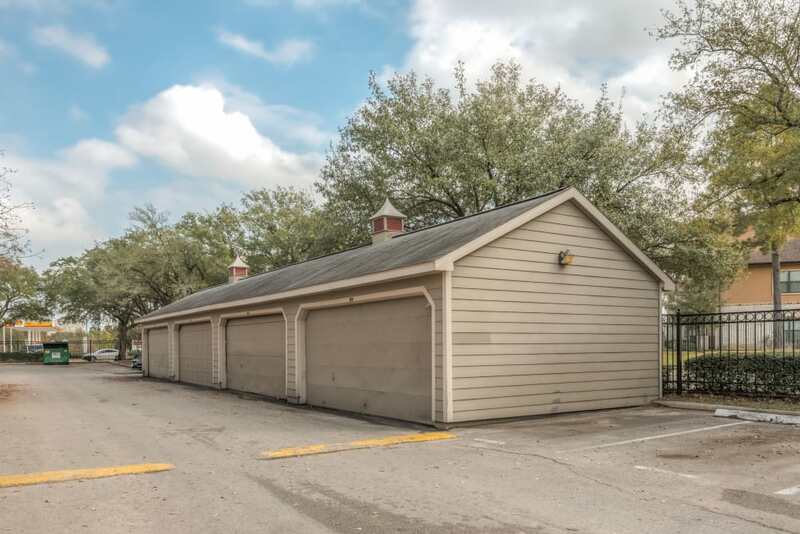 Get an idea of what it’s like to live in a charming suburban community, with comforts like in-home air conditioning and extras like three swimming pools. 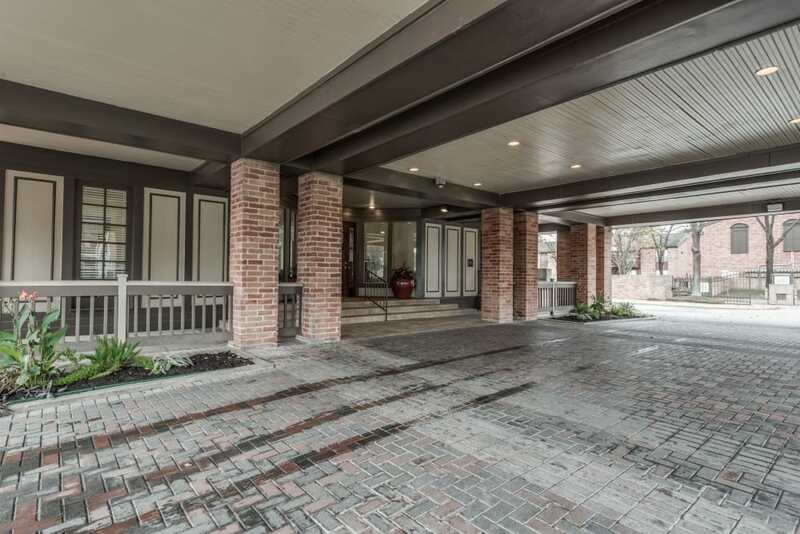 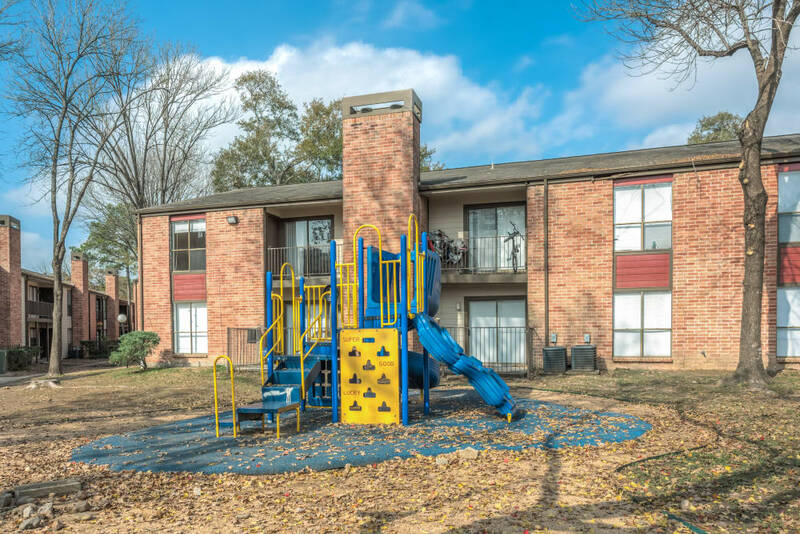 The brick exteriors of our suburban apartments add character and class to a budget-friendly community. 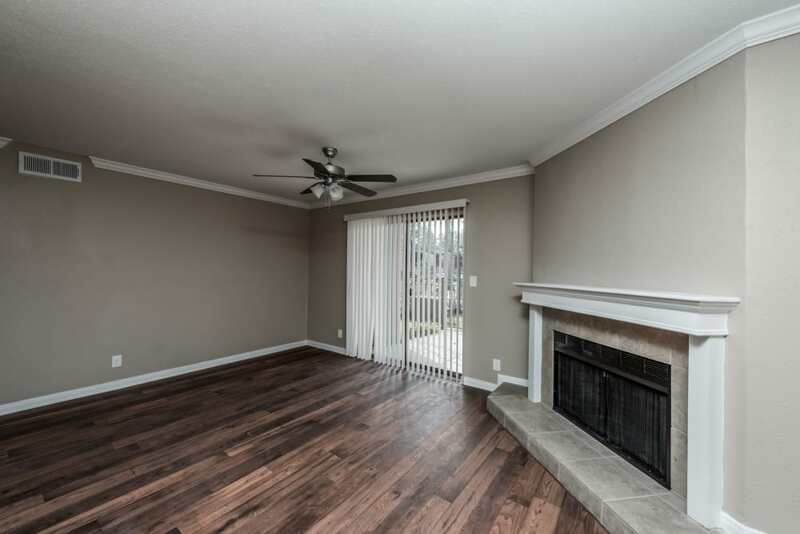 Enjoy the look and feel of a fireplace that will help make your house a home. 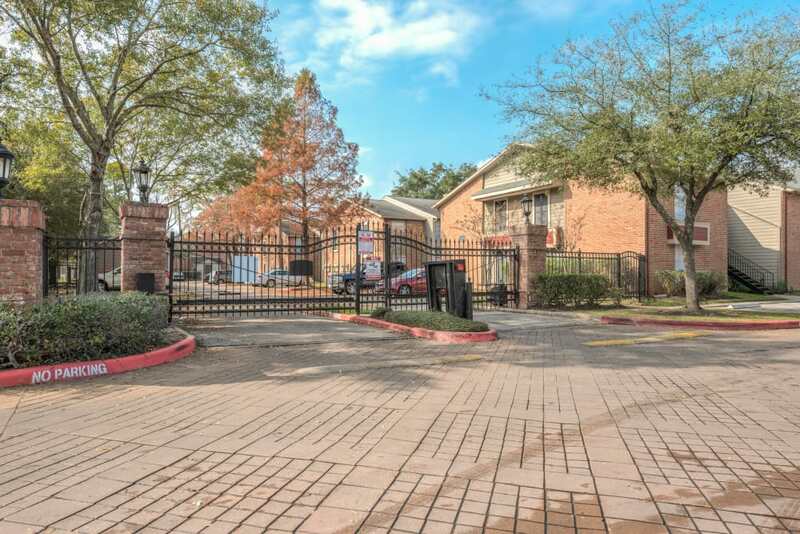 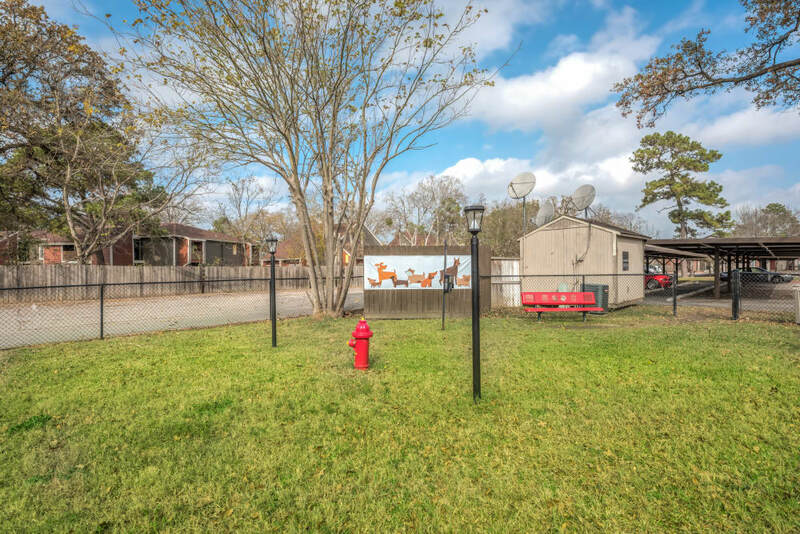 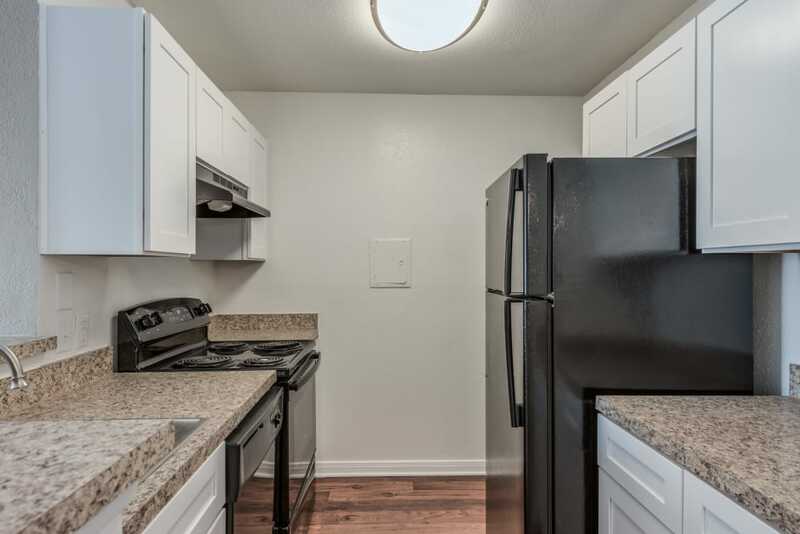 Contact us today to see our Houston apartments for rent in person. 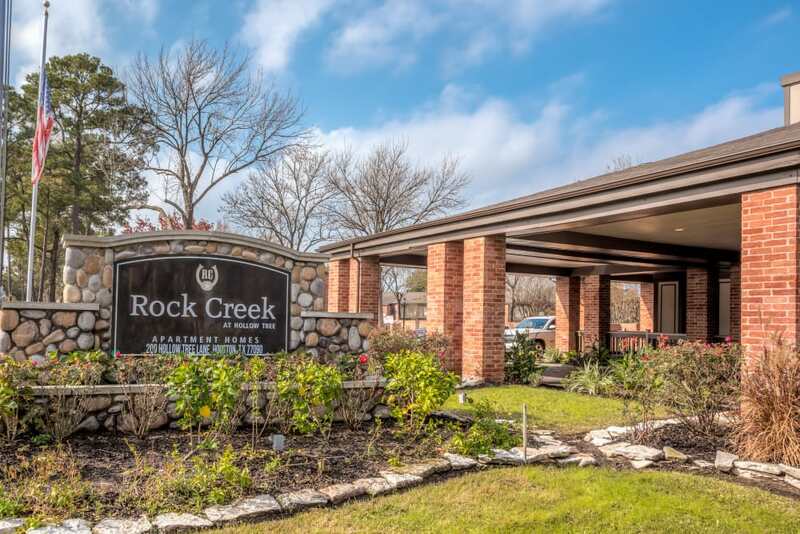 Our friendly, professional team would love to show you around.